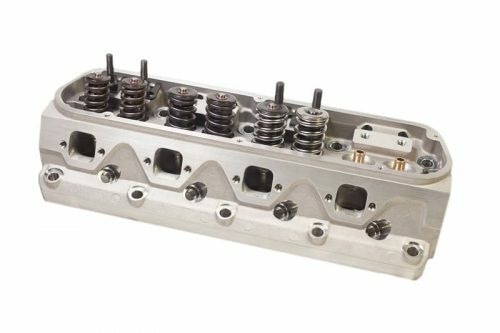 The 185 Vortec has taken the Vortec head to the next level. Bigger runner and bigger valves mean more power! Just ask dirt track racer Shawn Guffey, who has won every race and back to back track championships since installing Vortec heads on his A Hobby ride. 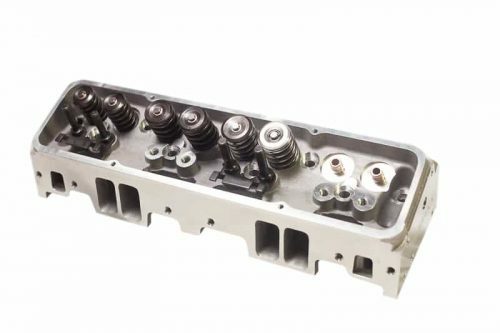 The 185 Vortec has taken the Vortec head to the next level. Bigger runner and bigger valves mean more power! Just ask dirt track racer Shawn Guffey, who has won every race and back to back track championships since installing Vortec heads on his A Hobby ride. 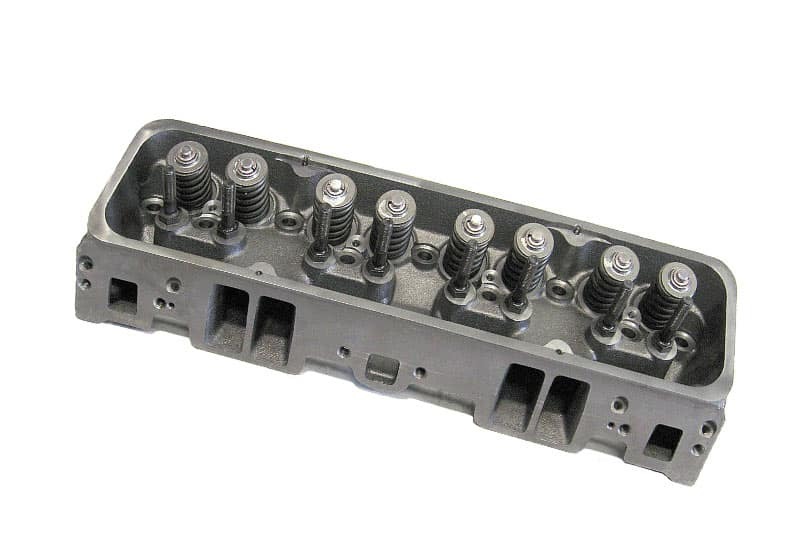 Head also features dual intake and valve cover bolt patterns.